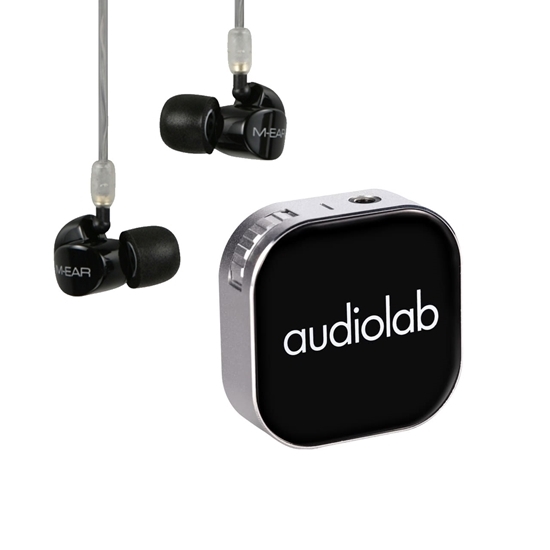 Save £79.00 when you purchase the Audiolab M-EAR 2D and M-DAC Nano together, giving you a high quality, wireless audio system. 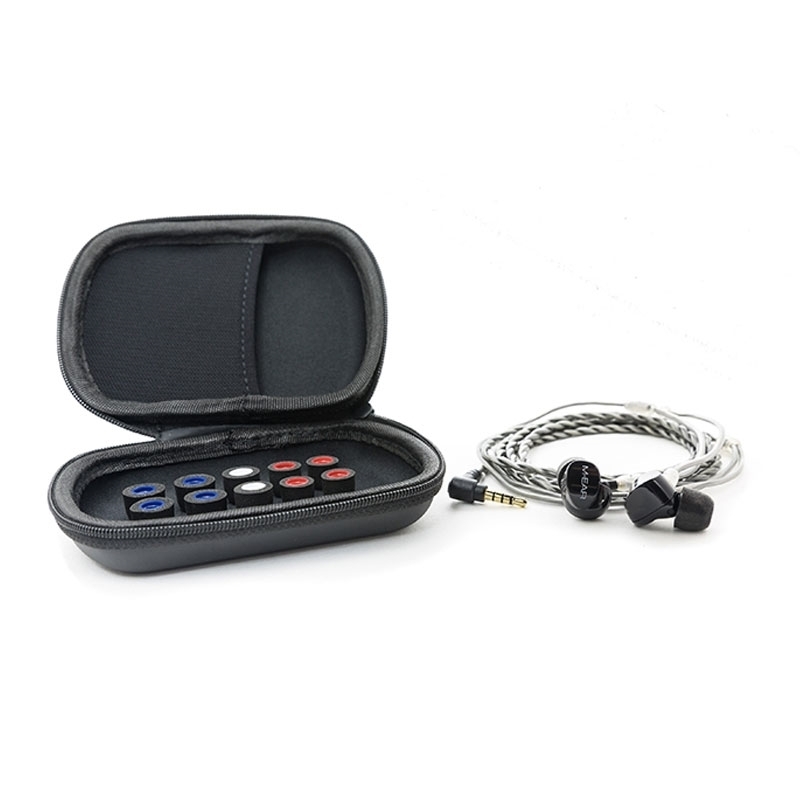 Just pair with any Blueooth enable mobile device and enjoy your music the way it is meant to be heard. The perfect partner to your Smart Phone, Hi Res player or the new M-DAC nano, the new Audiolab M-EAR 2D is a superior in ear monitor with a musical fluidity that other brands cannot match. Multiple drive units deliver a clean and open sound and perfect for the audiophile on the move. 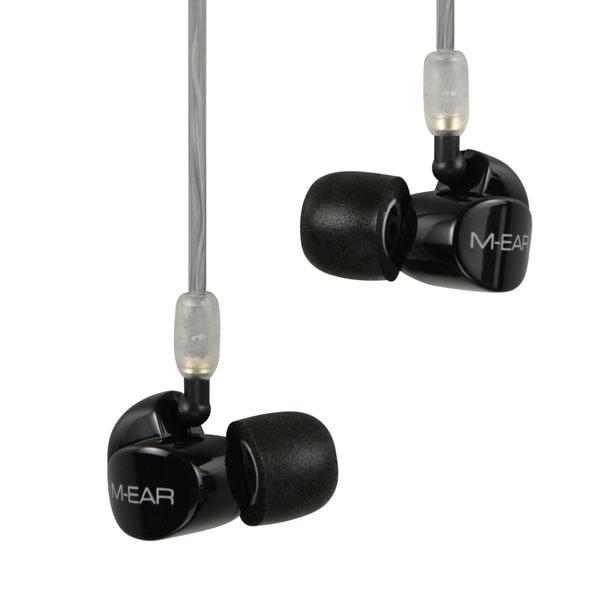 The M-EAR 2D is a two-way, two-driver design, with one driver handling mid/high frequencies and the other dedicated to bass. The ultimate smart speaker for today’s streaming music universe.